Happy New Year Everyone! We wish you a happy, healthy 2016 from Daniel Bullock Photography. Many of us have new years resolutions, and after asking many of our friends and families about theirs, we have heard about many people wanting to redecorate their house this year, or spend more quality time with their family. We think these are fantastic resolutions, which have also inspired us to do the same! With DBP, we provide you with not only a fun, exciting experience for your whole family, but lasting memories so that you can tell your family’s story within your newly decorated room. We pride ourselves on getting to know you and your family, so that your final images convey your unique relationships, personalities and interests. 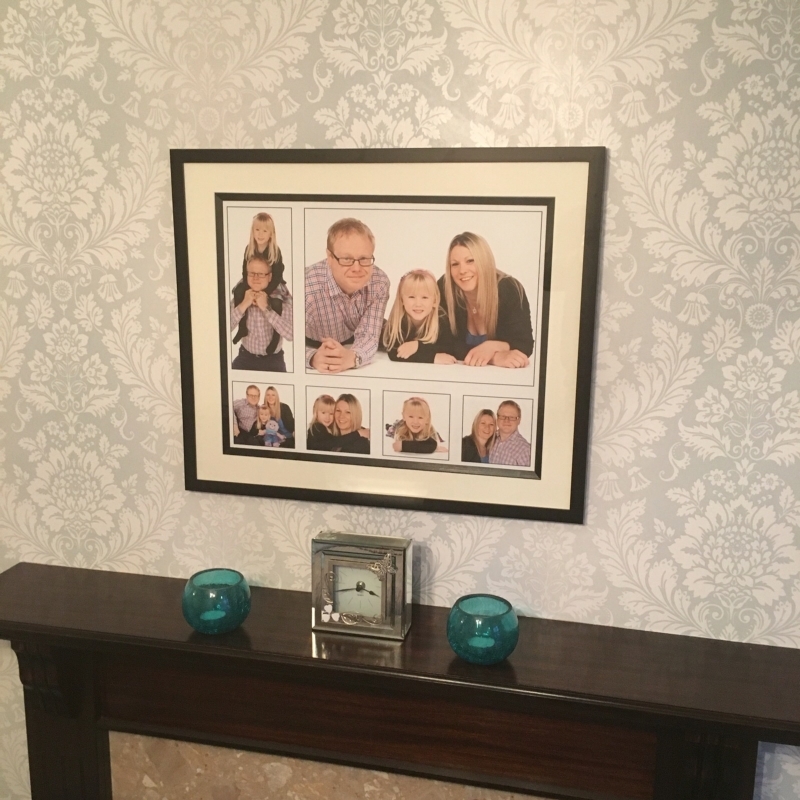 We feel that cherishing family is so important, so why not capture lovely moments together and display them beautifully, so that you can keep them close to your heart. So, what better way for us to help you with these two resolutions than to book a family photo shoot! In the last year we were proud to provide many families with stunning final photo products. We really look forward to meeting more families within 2016, and we hope that you will find a place in your home and heart to hold some special memories this year. To enquire about a photo shoot, please click here. We look forward to meeting you!